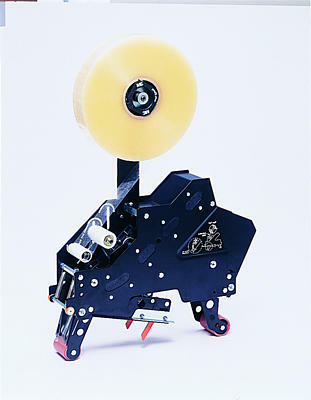 Variety of taping head designs available for use with 3M-Matic Case Sealers. Line includes the 3M AccuGlide II, which applies tape with low-impact motion to help protect cases and maximize system life. Accessories and attachments, including patented 3M AccuGlide Taping Heads, to enhance and extend your 3M-Matic Case Sealing System.